Have you seen Max speak? Leave a review. MIT physicist, Dr. Max Tegmark is one of the world's pioneering researchers on the potential benefits and pitfalls of superhuman artificial intelligence. As Founder of the Future of Life Institute, Tegmark brings together the world's greatest minds in AI research to determine how we can manage and engineer AI that benefits humanity while avoiding possible calamity. 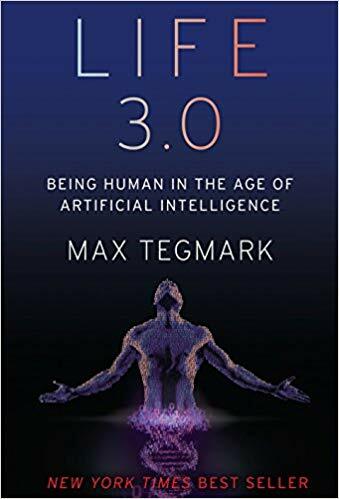 Dr. Tegmark has published over 200 technical papers on physics, cosmology, and AI, and is the best-selling author of Our Mathematical Universe and Life 3.0: Being Human in the Age of Artificial Intelligence. 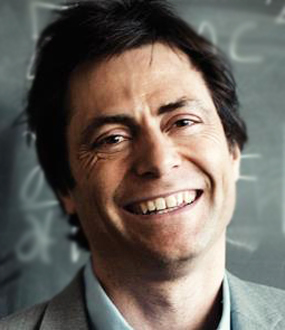 MIT professor Max Tegmark is known for his out-of-the-box ideas and decades of contributions to physics, cosmology, and AI. 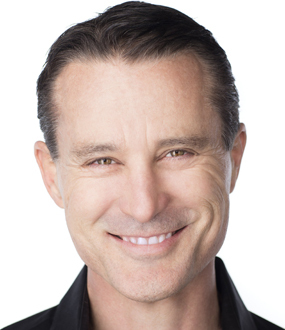 As the cofounder of the Future of Life Institute, he brings together leading actors in AI research, including Elon Musk and Larry Page, to explore the development and potential outcomes of super intelligent machines and how we can reap the benefits of them while avoiding the pitfalls. Dr. Tegmark is dedicated to making sure that as AI evolves, that it works to better all of society. His current research focuses on creating AI that can be trusted via engineering systems of reasoning that can be easily followed and understood. 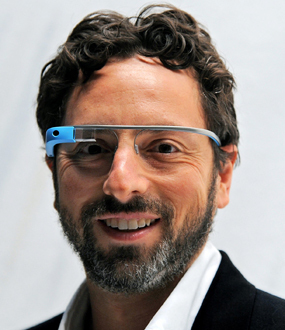 Dr. Tegmark is the author of over 200 scientific papers, twelve of which have been cited over 500 times. He has published two best-selling books, Our Mathematical Universe and Life 3.0: Being Human in the Age of Artificial Intelligence. Furthermore, Dr. Tegmark has been interviewed in numerous documentaries including Do You Trust This Computer, Parallel Worlds, Parallel Lives, and several episodes of Sci Fi Science: Physics of the Impossible. 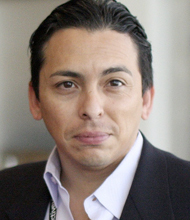 He is founder (with Anthony Aguirre) of the Foundational Questions Institute, an organisation that provides grants to catalyse, support, and disseminate research on questions at the foundations of physics and cosmology. 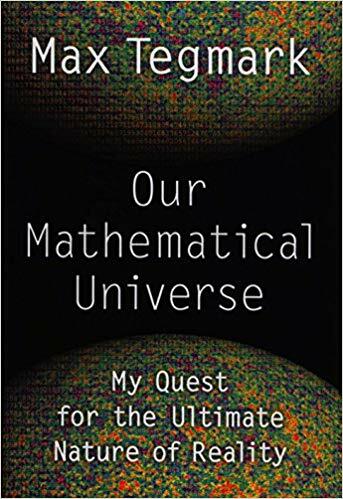 Max Tegmark is driven by curiosity, both about how our universe works and about how we can use the science and technology we discover to help humanity flourish rather than flounder. He is known as “Mad Max” for his unorthodox ideas and passion for adventure. Scientist and technology keynote speaker, Dr. Max Tegmark dives into the possible future scenarios regarding AI, why keeping it low-tech would be catastrophical, and how we can manage its development to better humanity rather than cause its demise. 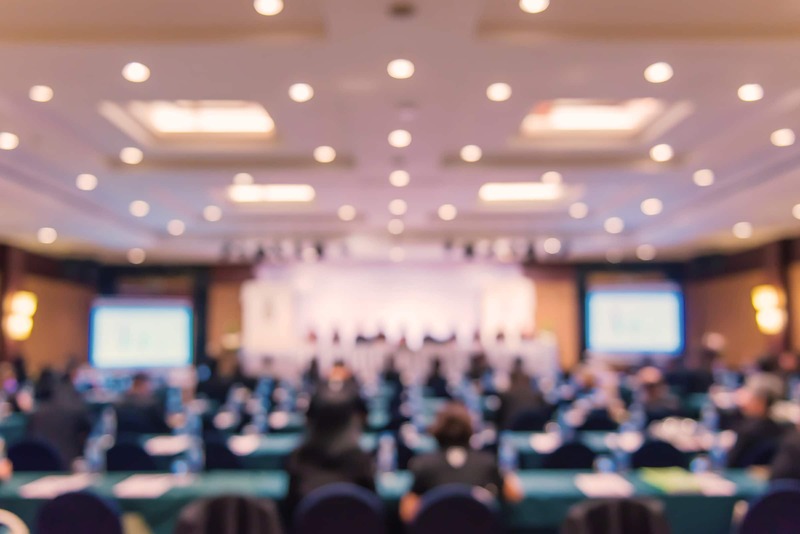 Addressing some of the toughest ethical issues AI presents, Dr. Tegmark integrates his own insights with the input of various colleagues, who are among the world’s leading scientists and researchers on the topic. “The technology that we’re developing has the potential to help life flourish like never before,” he remarks, “and not just for the next election cycle...but for billions of years, and not just on earth but throughout much of this amazing cosmos.” The key to this, he elaborates, lies in the way we manage and strategize as we continue to engineer AI that is more and more advanced. Dr. Max Tegmark takes on the most complicated questions evolving around AI and the future of humanity. He argues with planning and hard work, we can avoid potential crises and problems that could result from poorly managed AI, and instead embark on exciting opportunities that will make life better for everyone on earth…and quite possibly across the universe. Known as “Mad Max,” the “mad” part is debatable, but undoubtedly, Dr. Tegmark is a fun and charming presenter full of rich ideas that will get you thinking about the kind of society we want to create and the role we want AI to play in it. If AI succeeds in eclipsing human general intelligence within decades, as many leading AI researchers predict, then how can we make it the best rather than worst thing ever to happen to humanity? How can we make machines understand, adopt and retain our goals, and whose goals should should they be? What future should we steer toward?